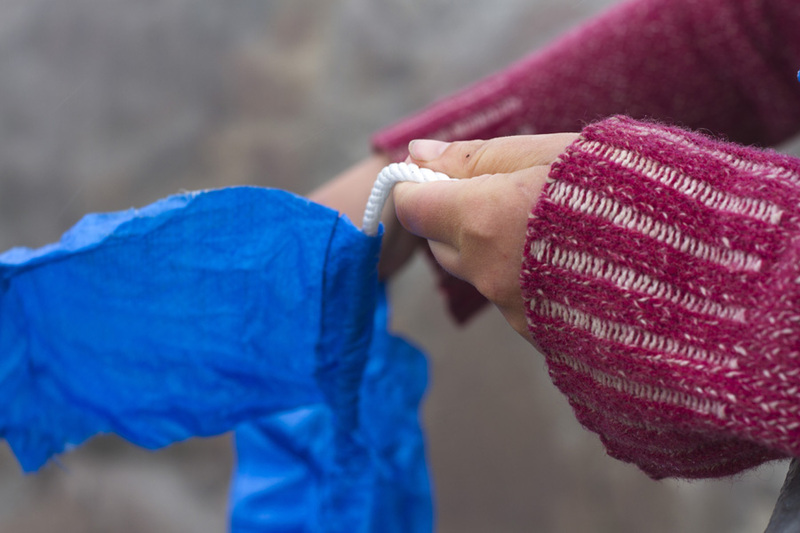 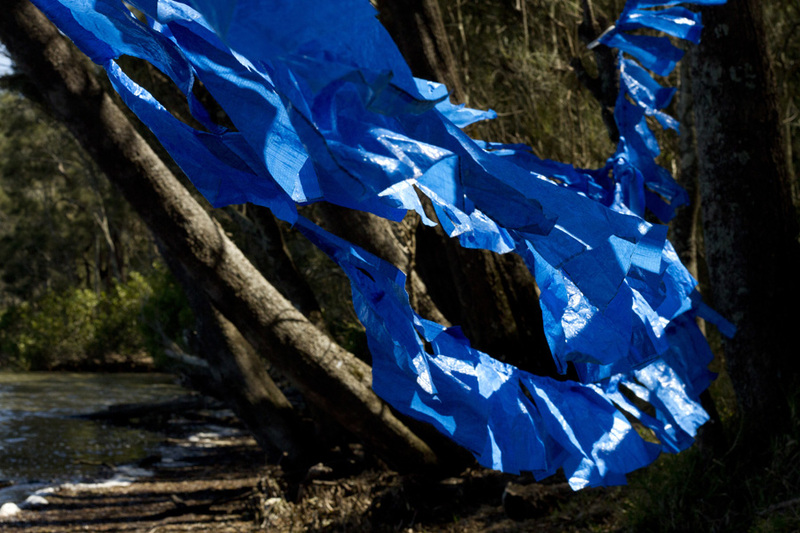 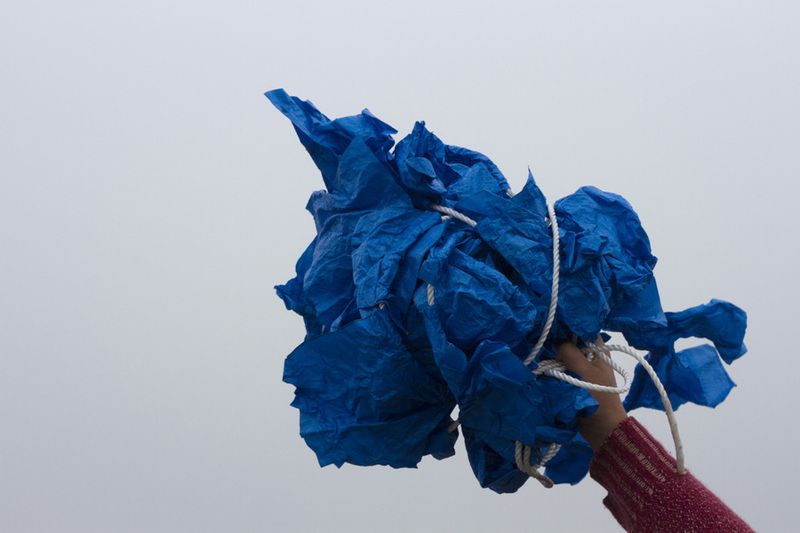 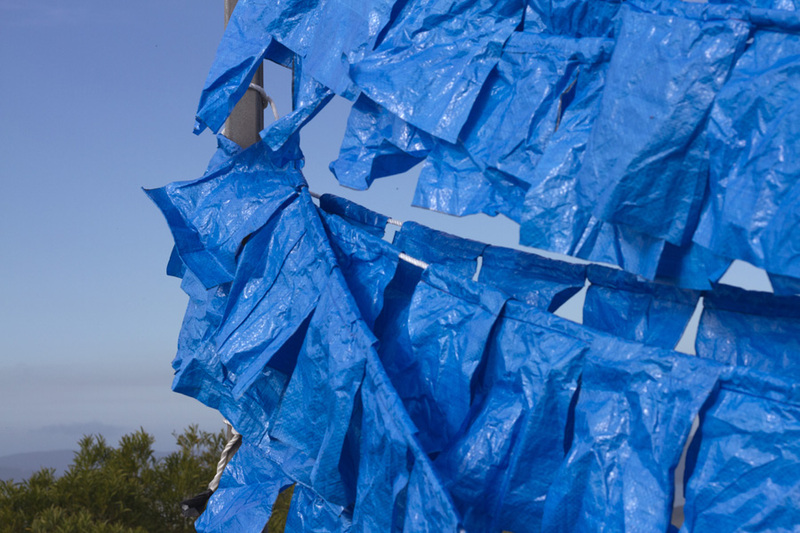 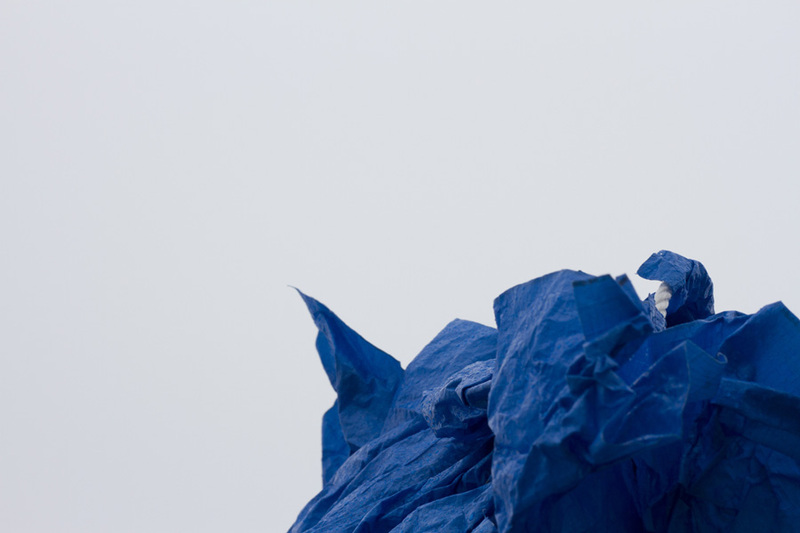 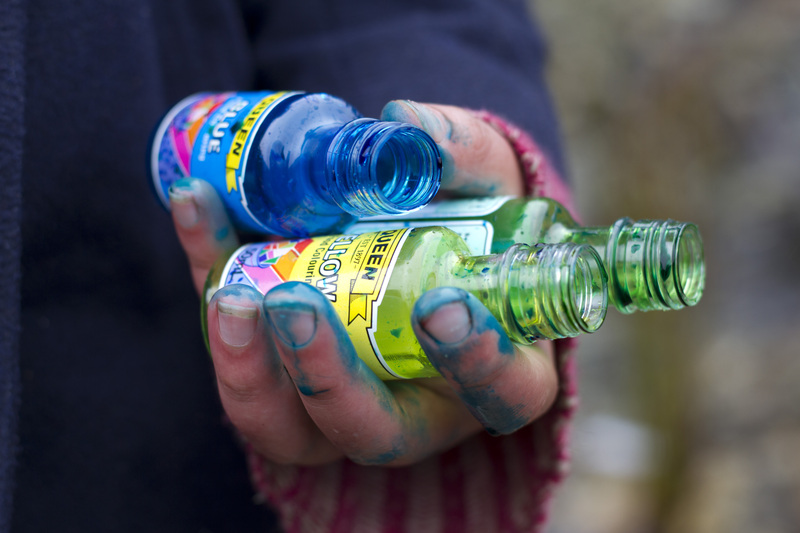 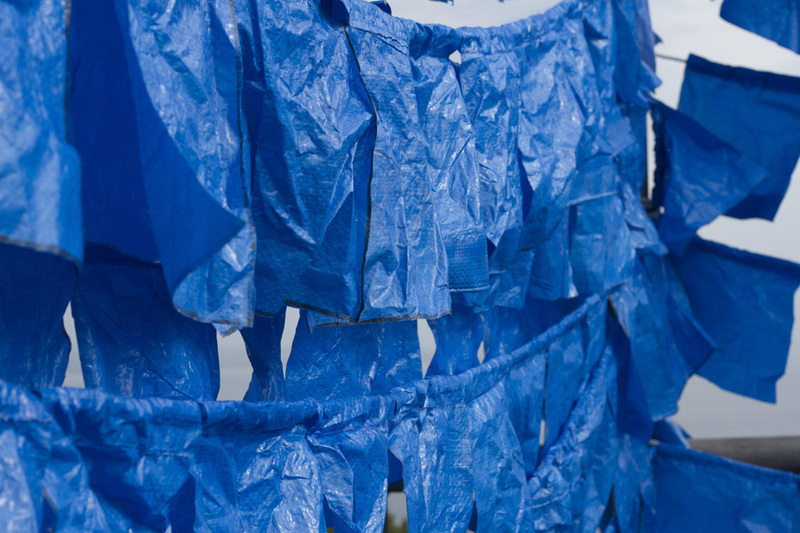 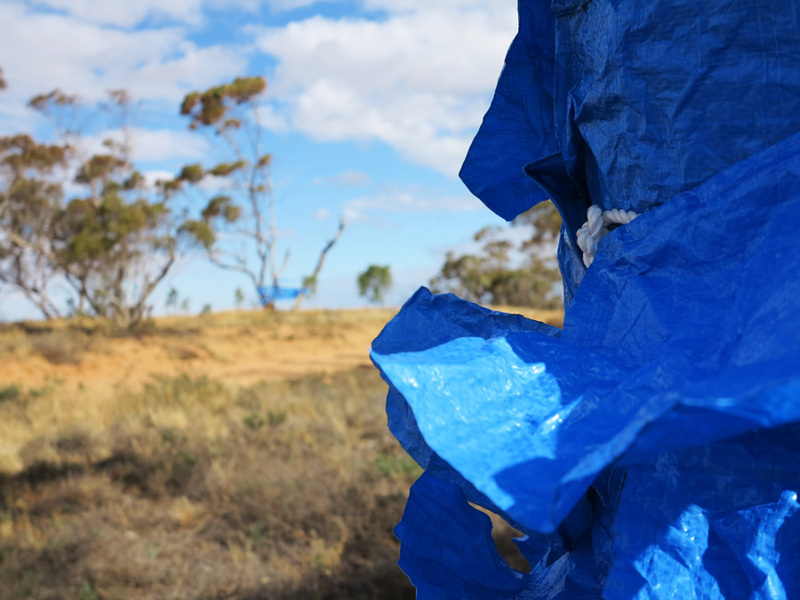 ‘Blue sky something’ is an ongoing series of installations created on site over the course of the tarpspace journey. 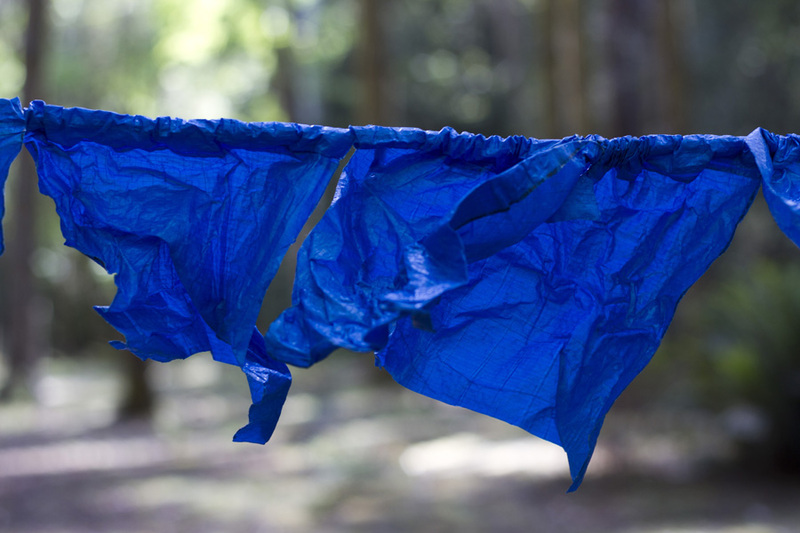 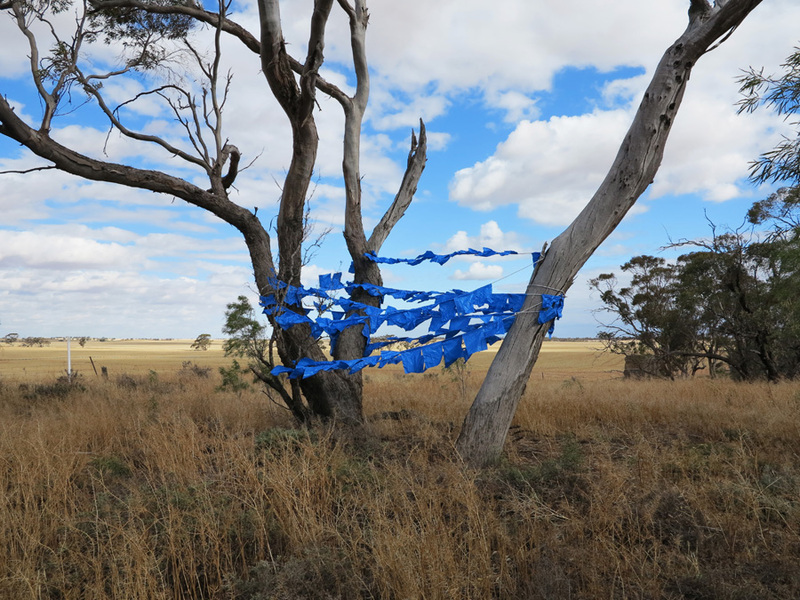 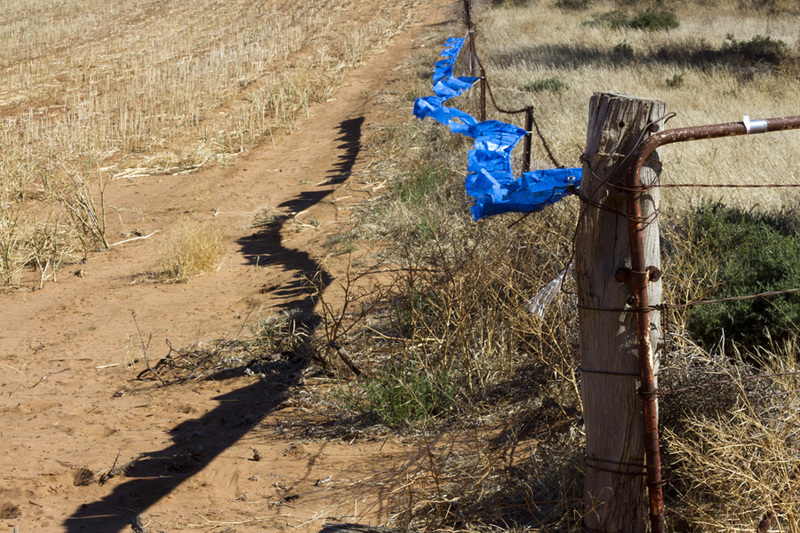 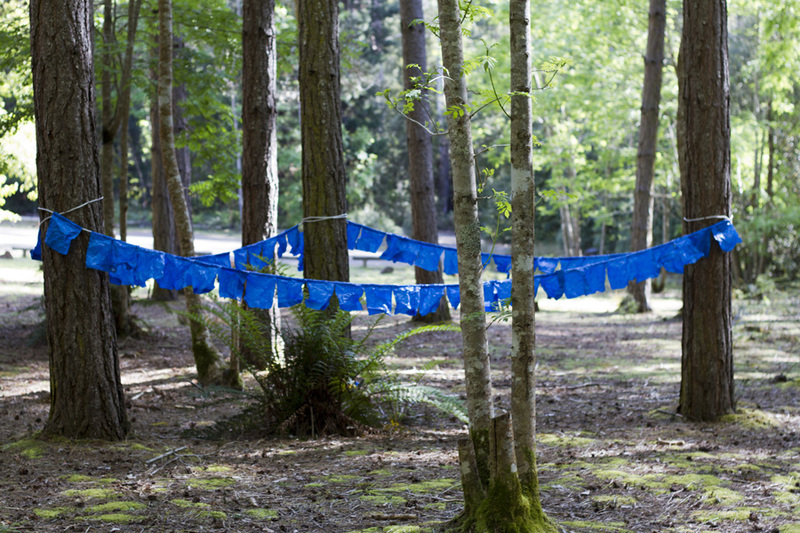 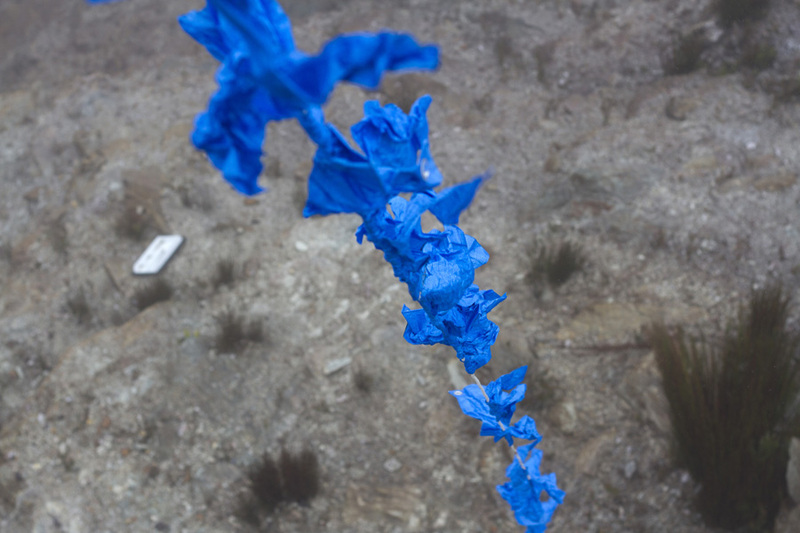 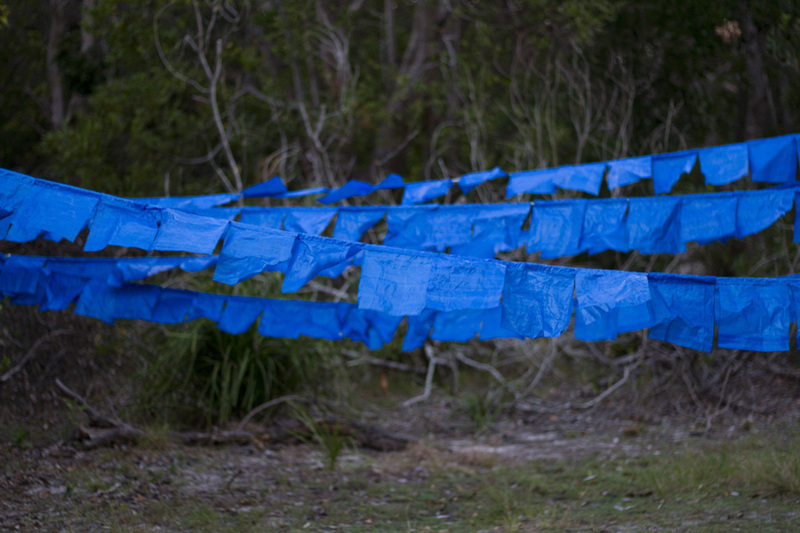 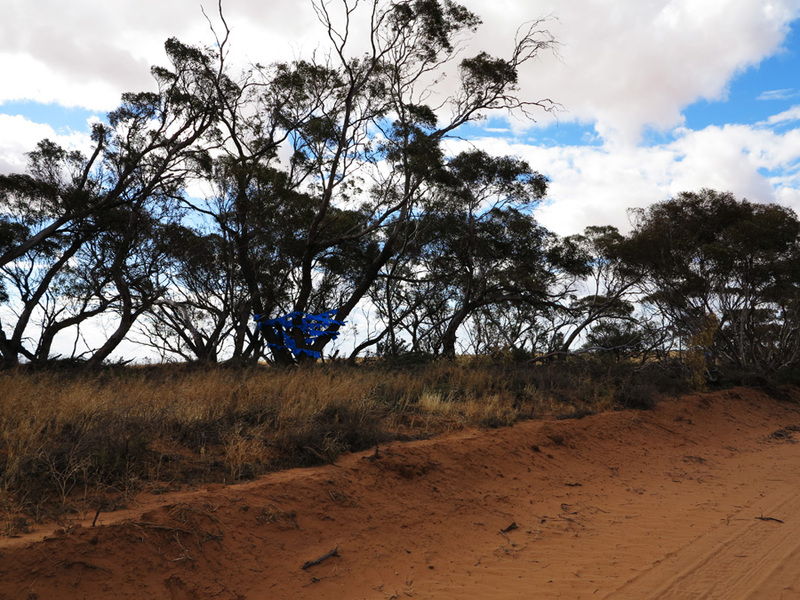 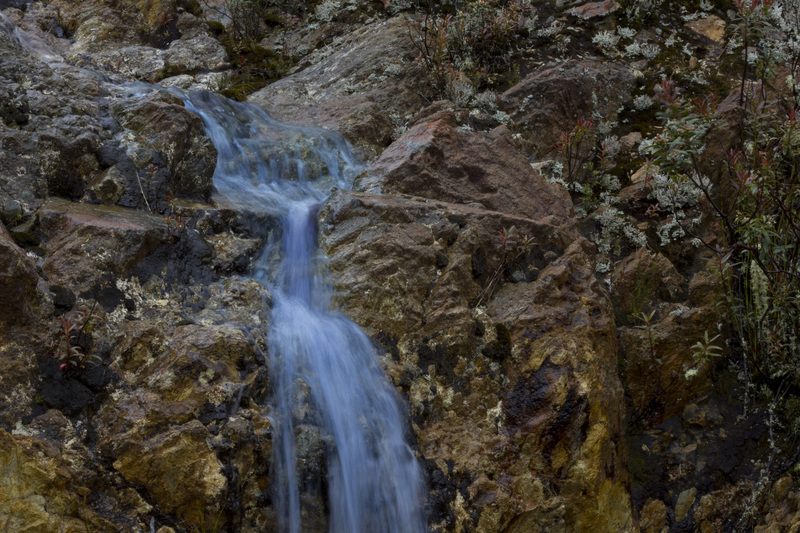 An attempt to recreate moments of significance from time spent living in Mongolia, blue squares of tarp resembling Tibetan prayer flags were temporarily placed in the Australian landscape creating ephemeral and abstract sculptures as offerings to the sky and space. 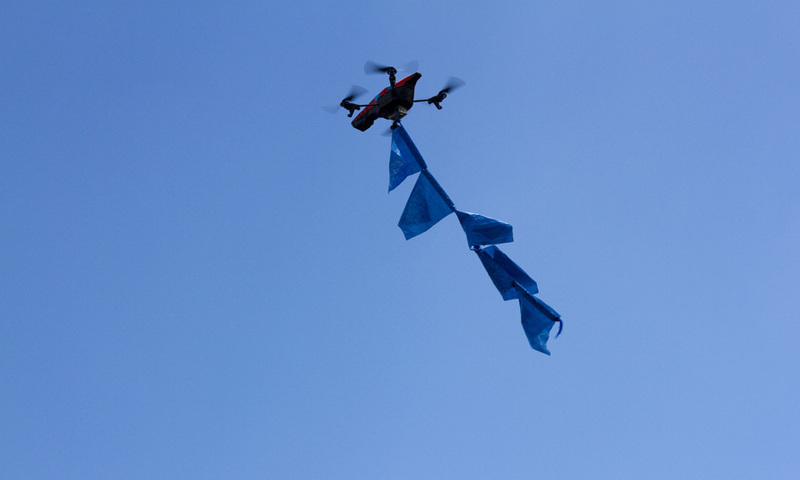 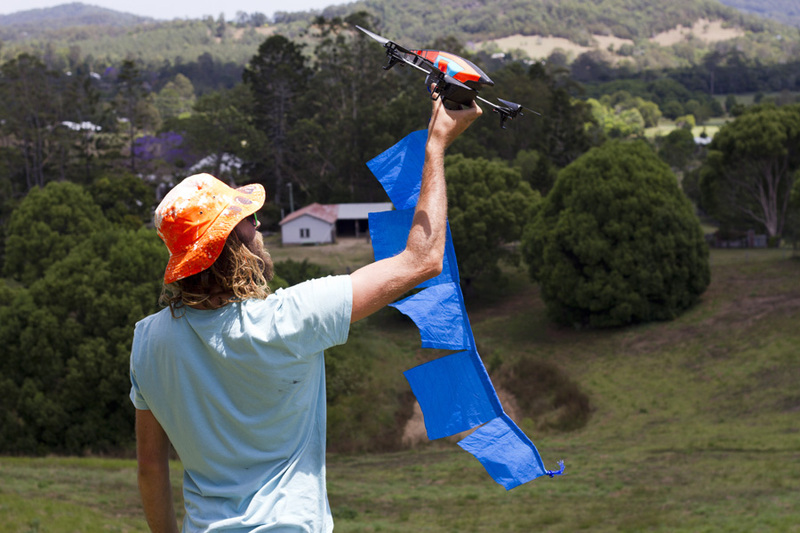 Working from a farm in SE Queensland a remote controlled drone was used to take the flags as close to the sky as possible. 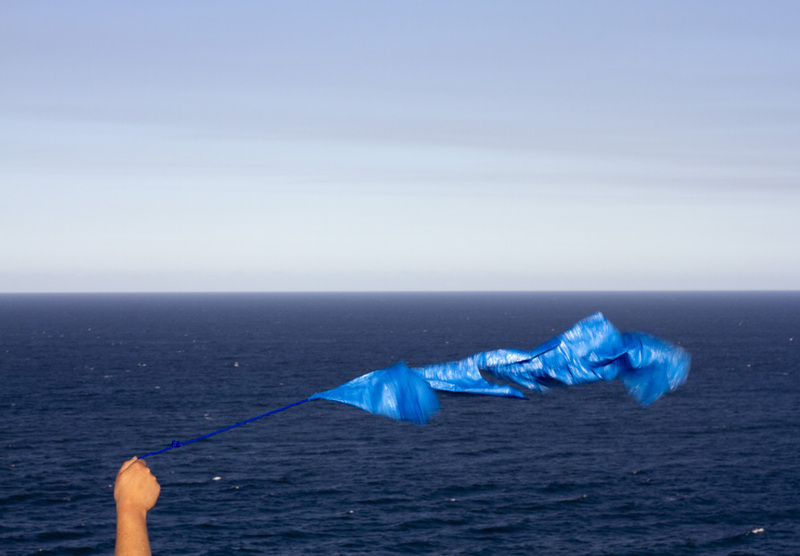 Flying in the wind on the most easterly point in Australia, Cape Byron, NSW. 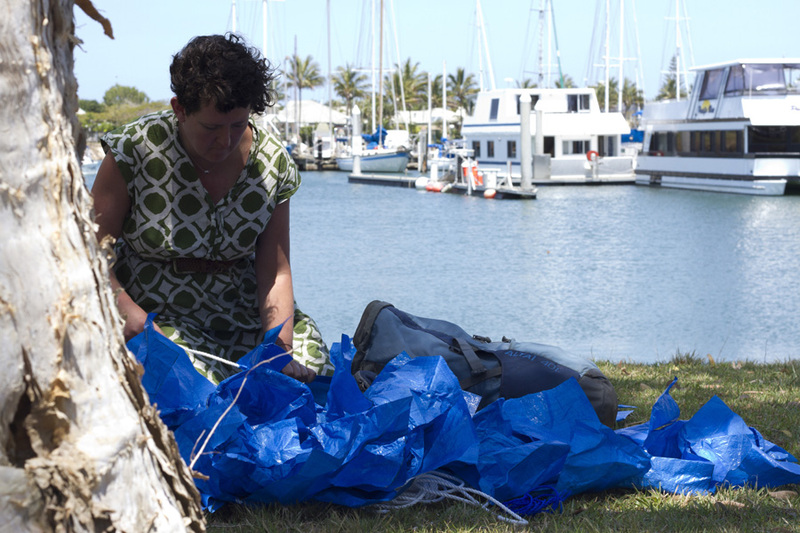 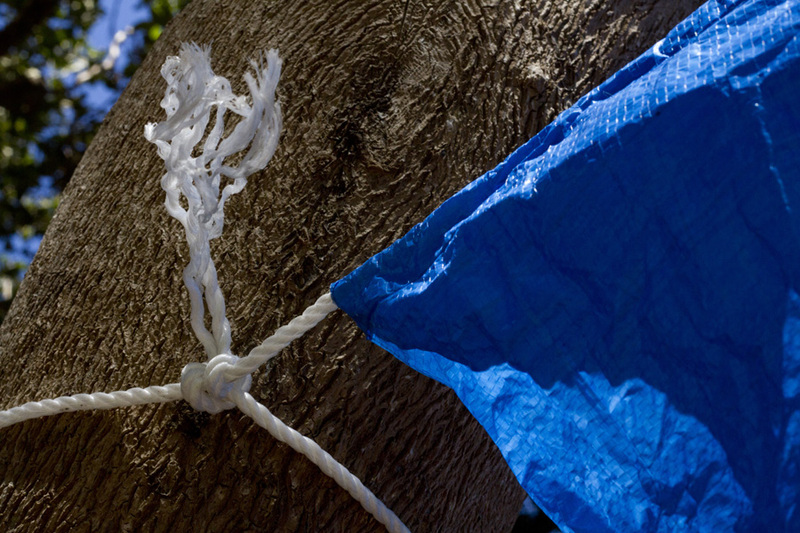 Threading flags onto rope, Tweed Heads, NSW. 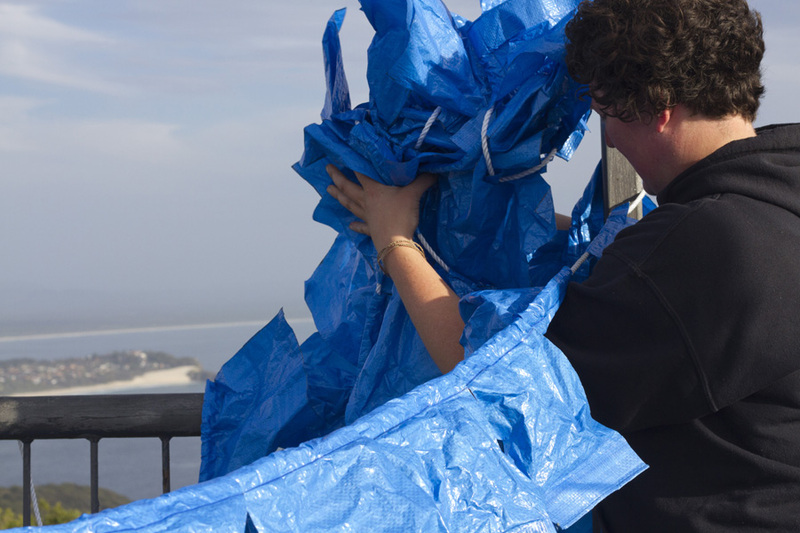 On top of a lookout platform, Cape Hawke, NSW. 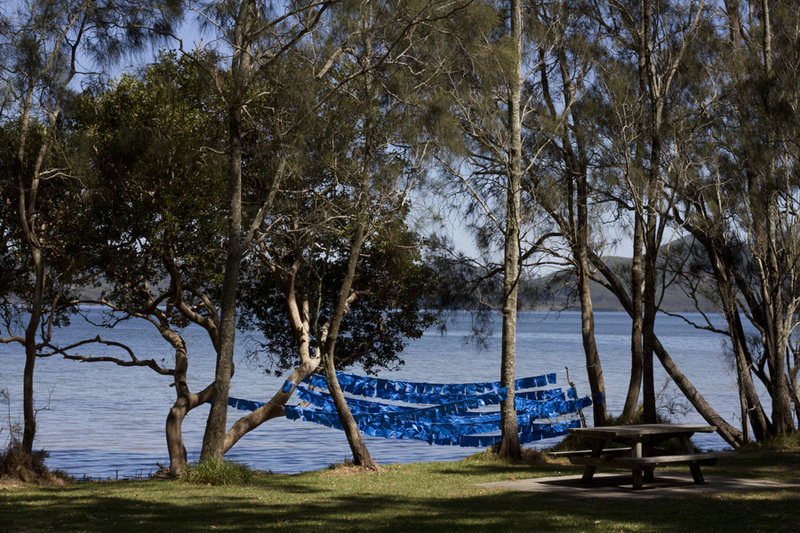 By a lake near Boomerang Beach, NSW. 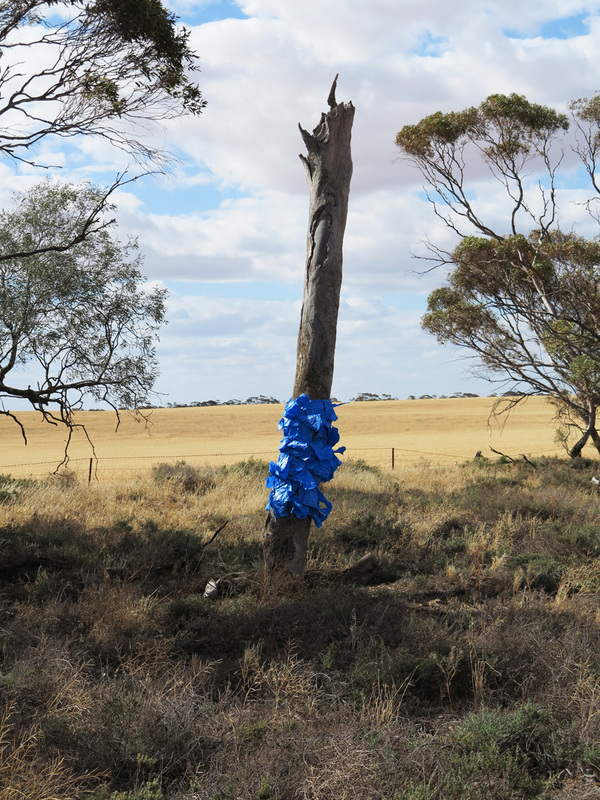 Installed near a canola field in Ouyen, VIC. 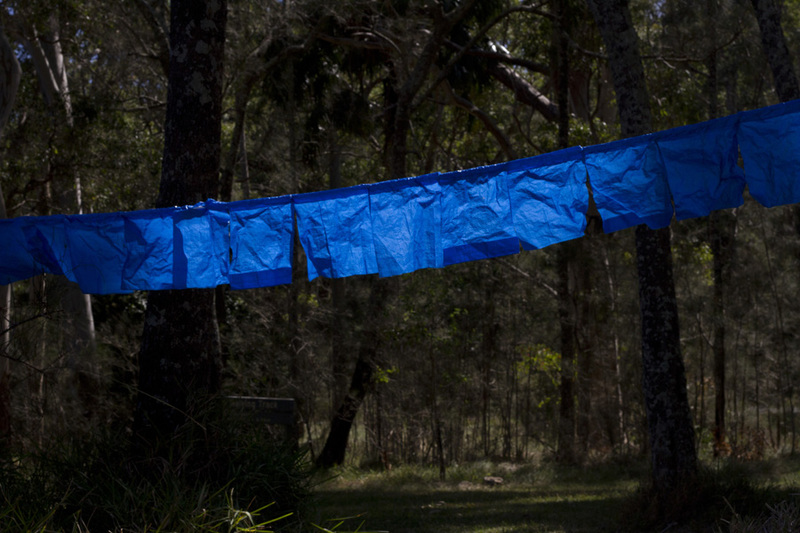 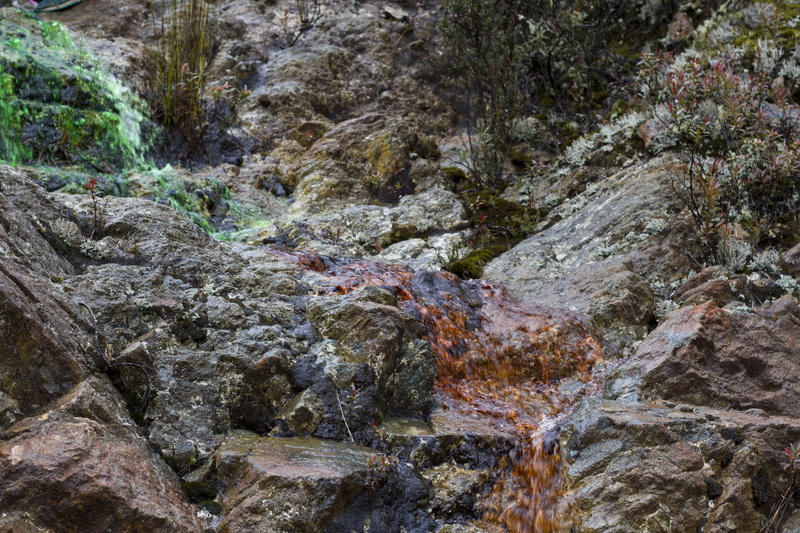 In a forest just outside of Launceston, TAS. 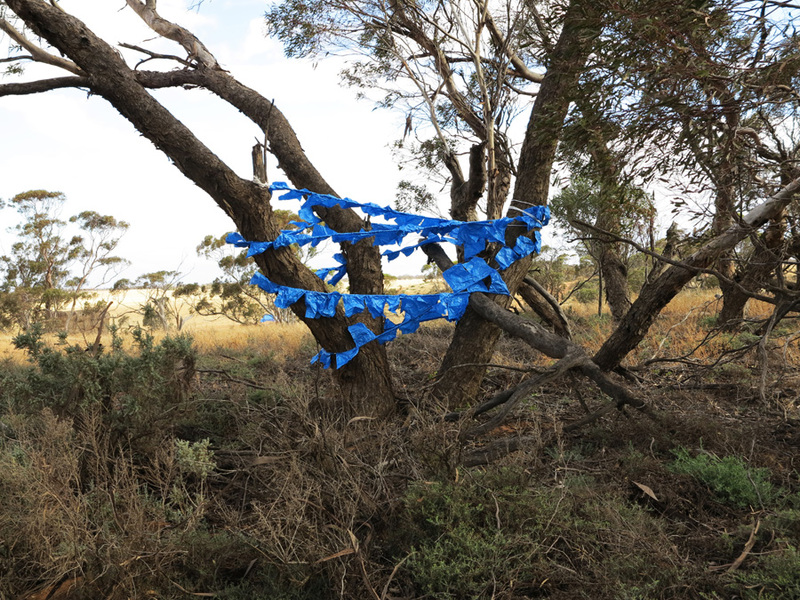 Trying to convince grey skies to turn blue on the west coast of Tasmania. 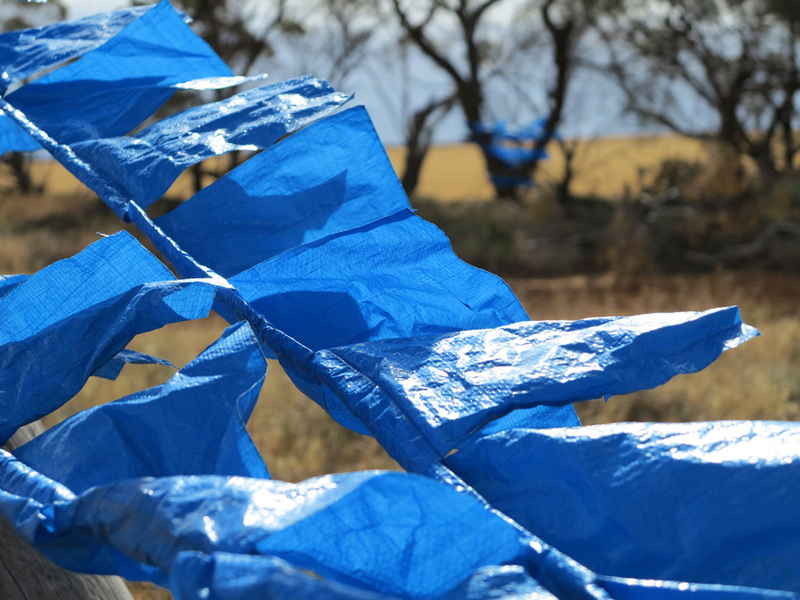 Blowing in the wind at a lookout on the west coast of Tasmania. 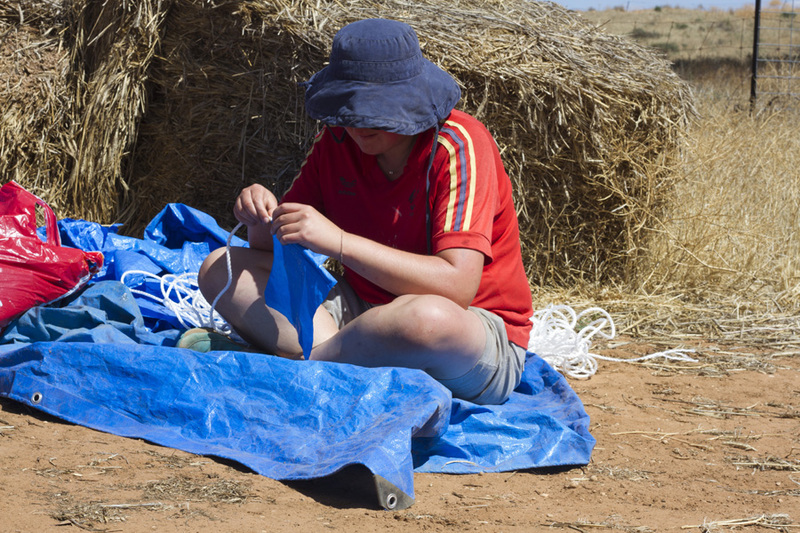 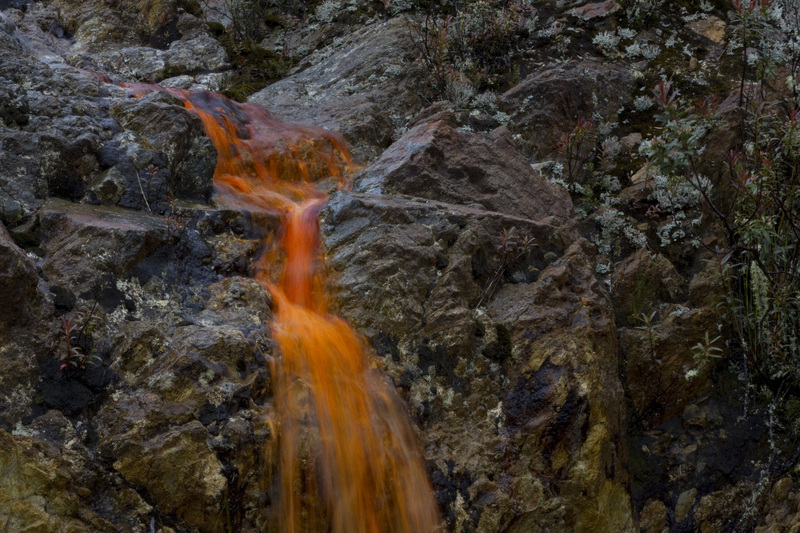 This project was supported by the Government of South Australia through Arts SA, and the Helpmann Academy.